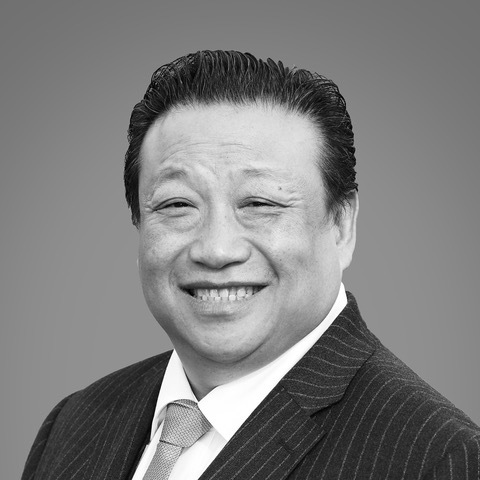 Ming Yeung has been involved in property development and investment for more than 21 years, spanning commercial, residential and mixed use schemes. He is directly involved in the funding, acquisition and planning of all current YPG projects. He also leads on investor relations and can advise on bespoke investment packages for individuals, funds and businesses. Ming is the son of acclaimed Chinese artist Hai Shuet Yeung, who was awarded the MBE in 2008 and whose work is included in collections in the British Museum. Peter leads YPG's architectural department where he oversees the design of future projects. He also liaises with design team partners in relation to current and ongoing projects. Peter, who joined YPG in September 2016, graduated from Liverpool John Moores University with a Masters in Architecture in 2004. His experience spans residential, commercial and mixed use developments and he also has extensive interior design experience. 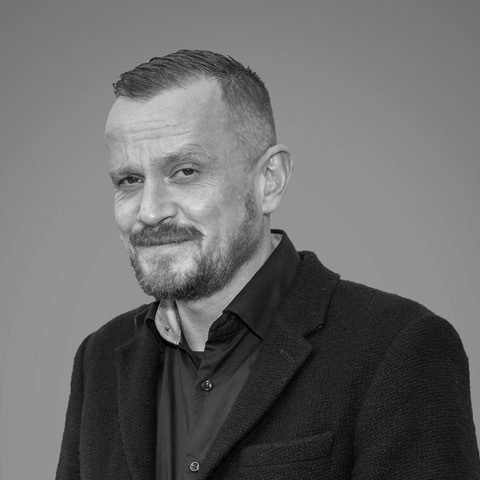 Chris has worked primarily within the retail and leisure sectors for the last 20 years in the investment, development and ongoing management phases of an asset’s life cycle. 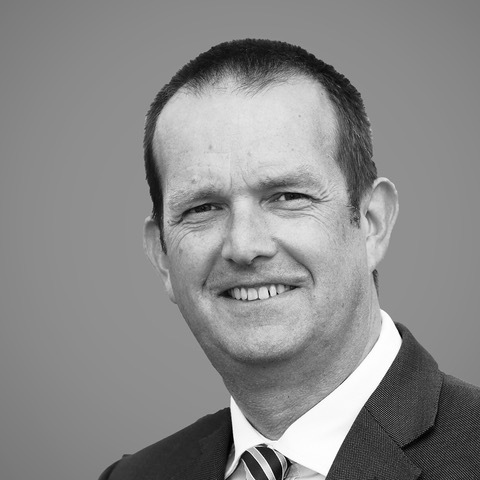 He joined Grosvenor in 1988, rising to become Estate Director at Liverpool ONE, Grosvenor's multi award-winning retail-led regeneration of the centre of Liverpool, where he was responsible for a team 160 people and delivered market-beating performance and footfall over the course of a decade. He has also advised the South African government on major regeneration schemes and holds a number of non-executive positions in relation to culture, economic development and the visitor economy.